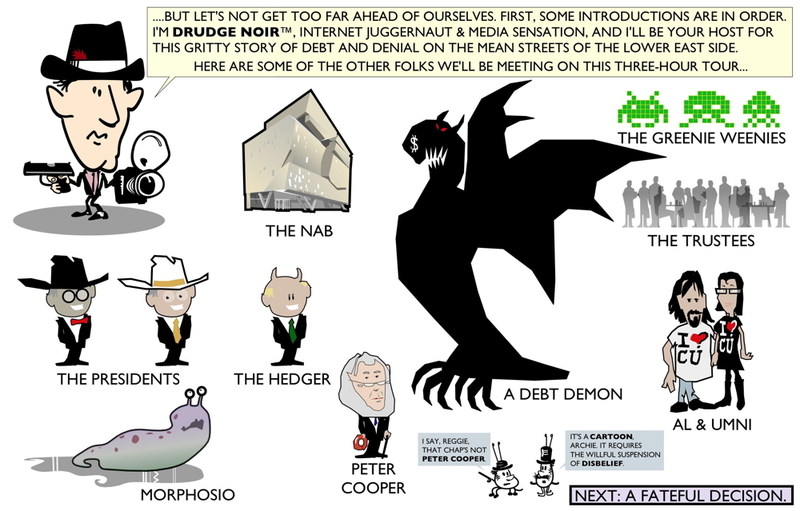 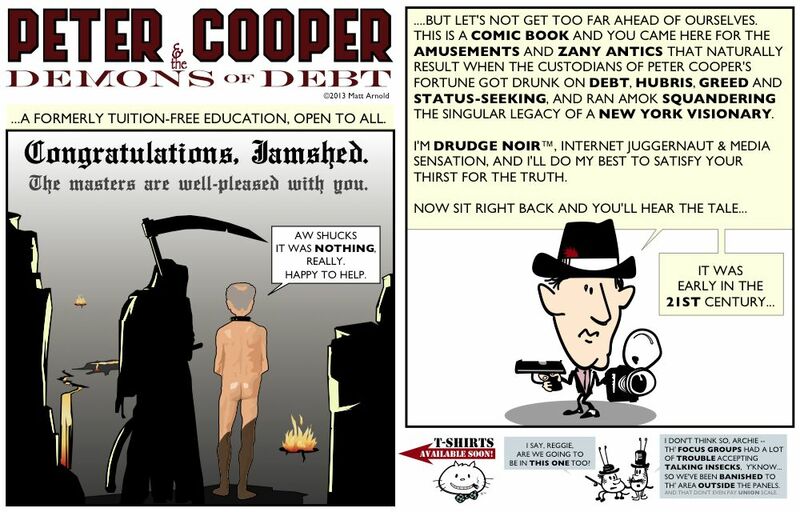 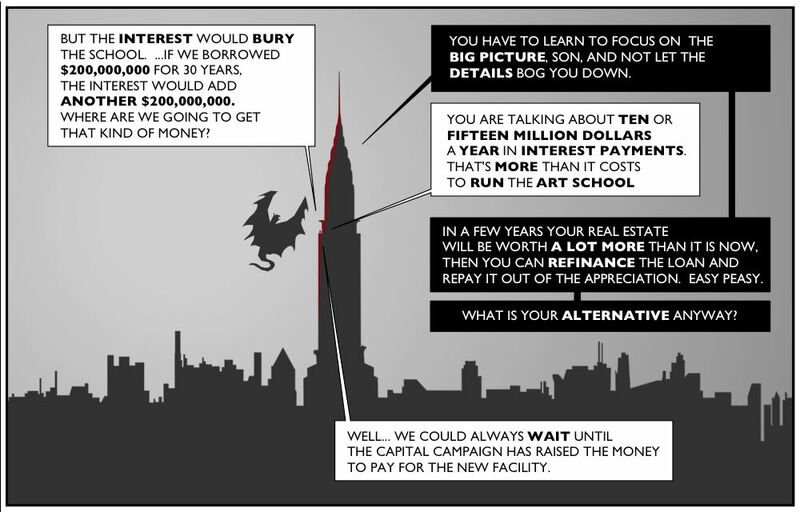 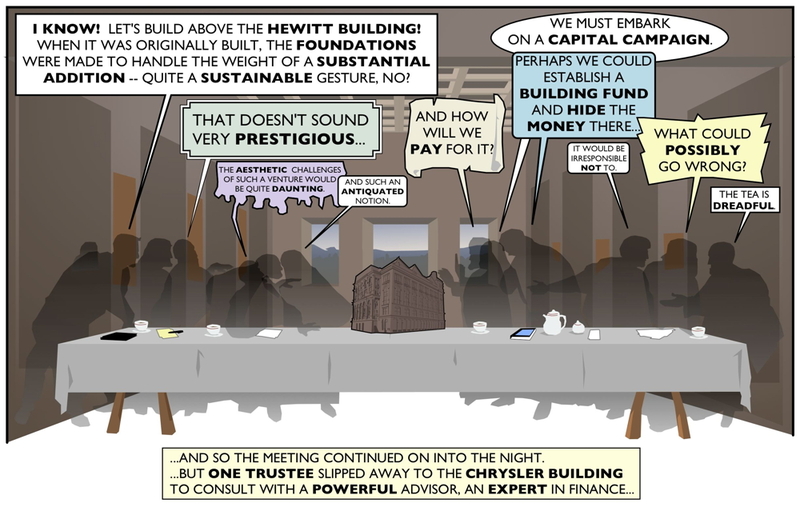 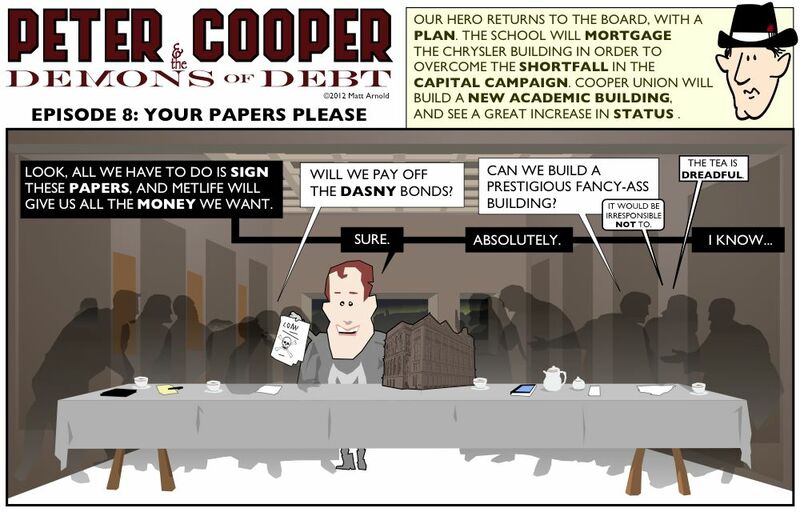 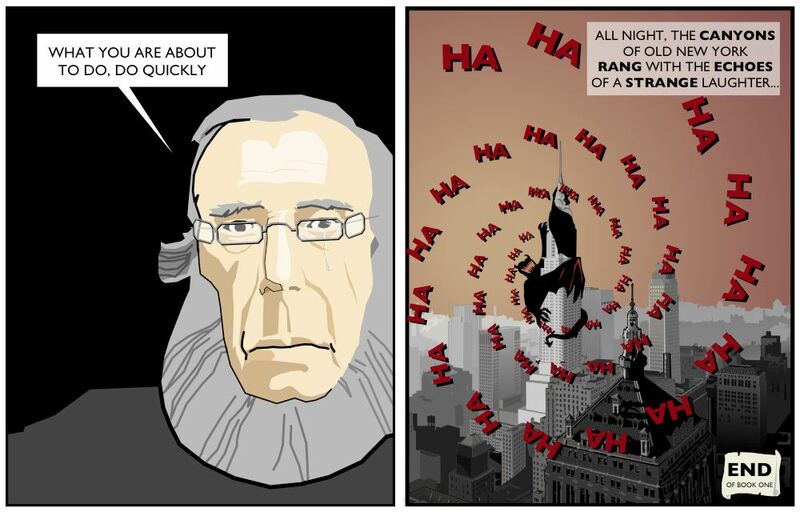 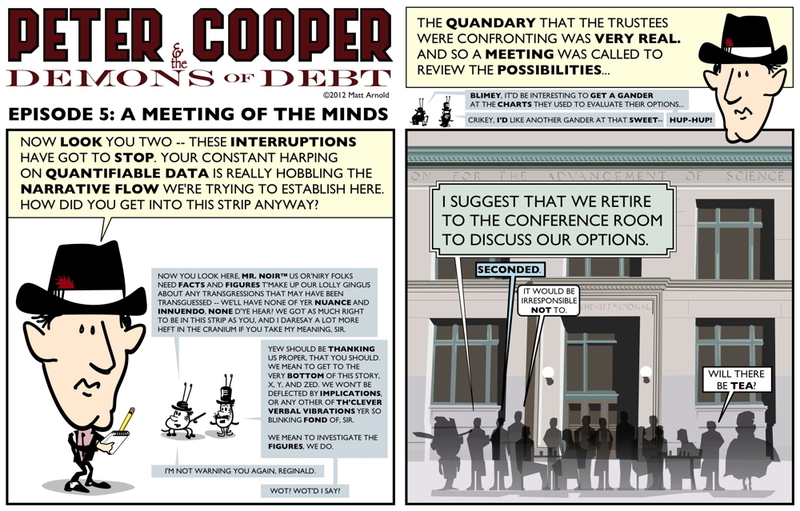 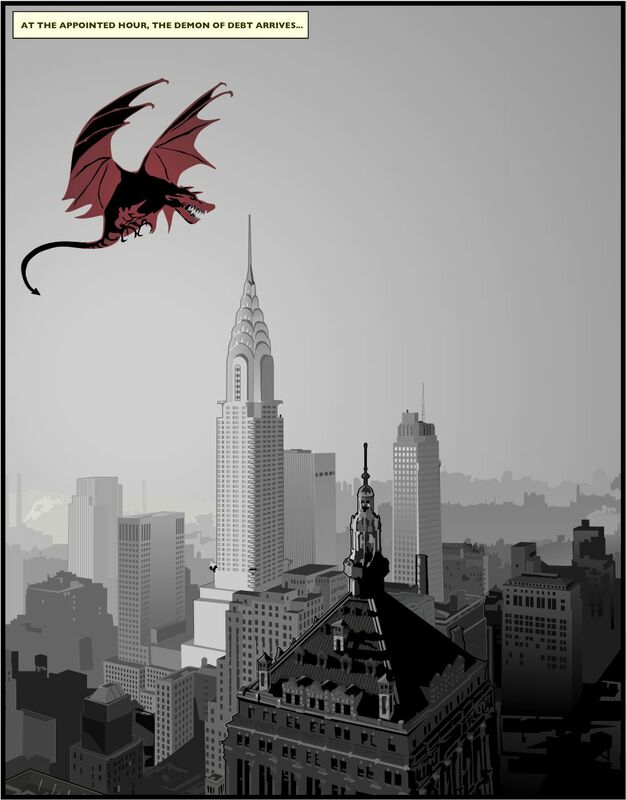 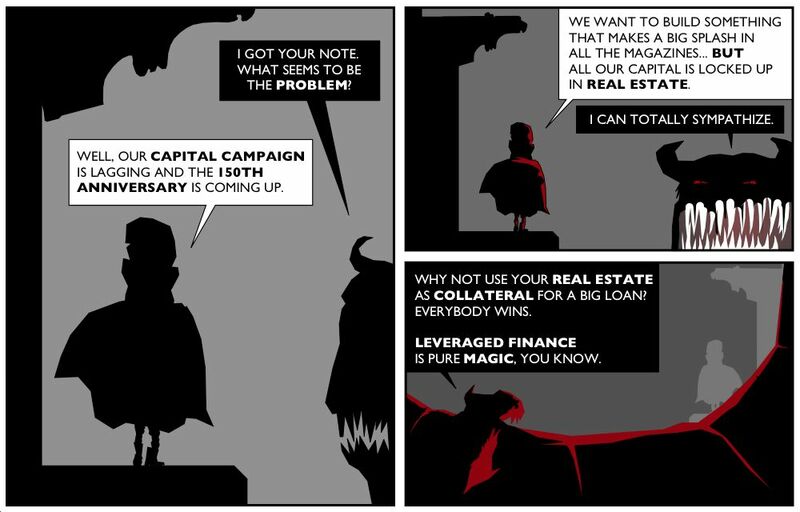 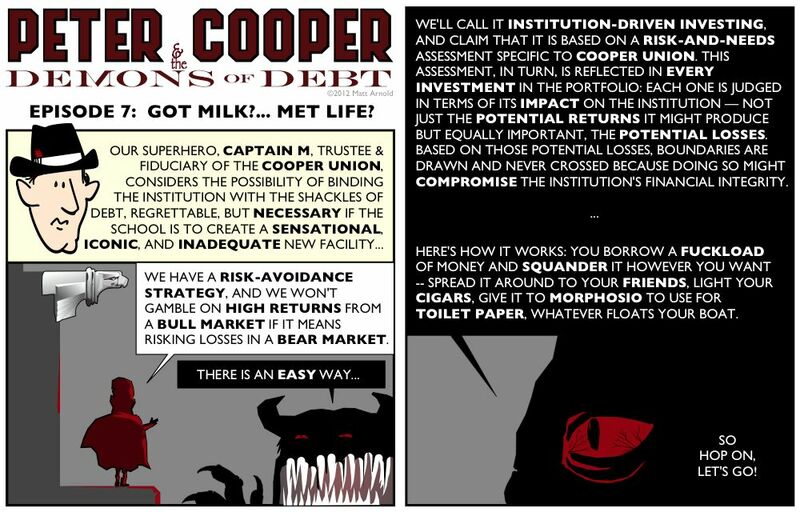 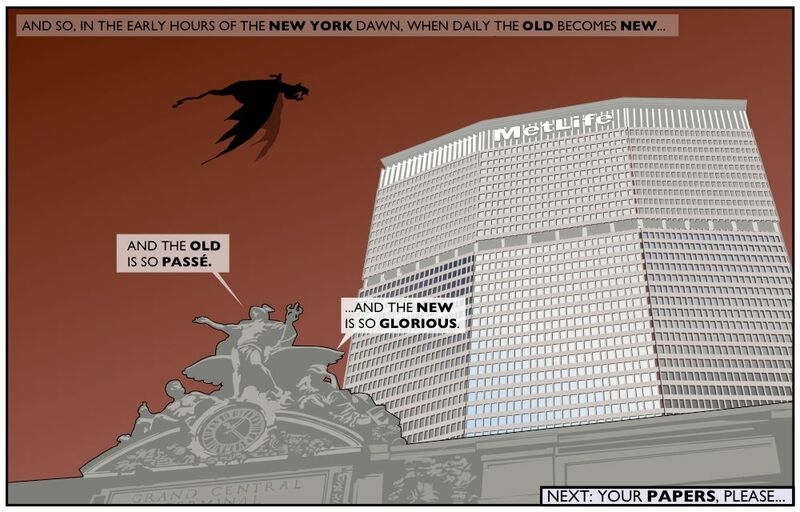 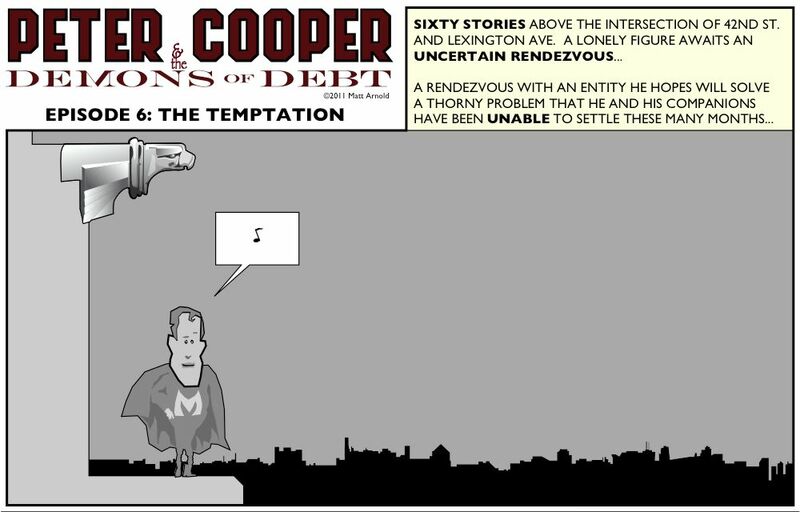 Peter Cooper & The Demons of Debt is a serial webcomic created by Matt Arnold for The Alumni Pioneer. 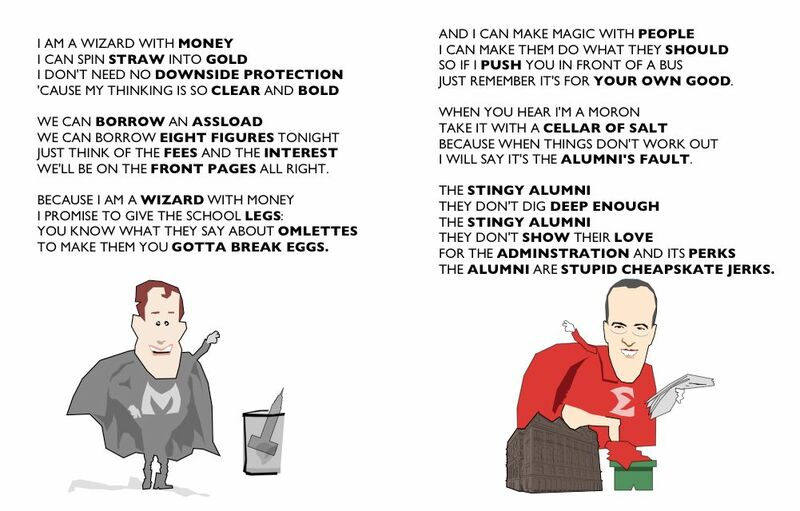 All content posted in the Alumni Pioneer, including this page, are copyrighted. 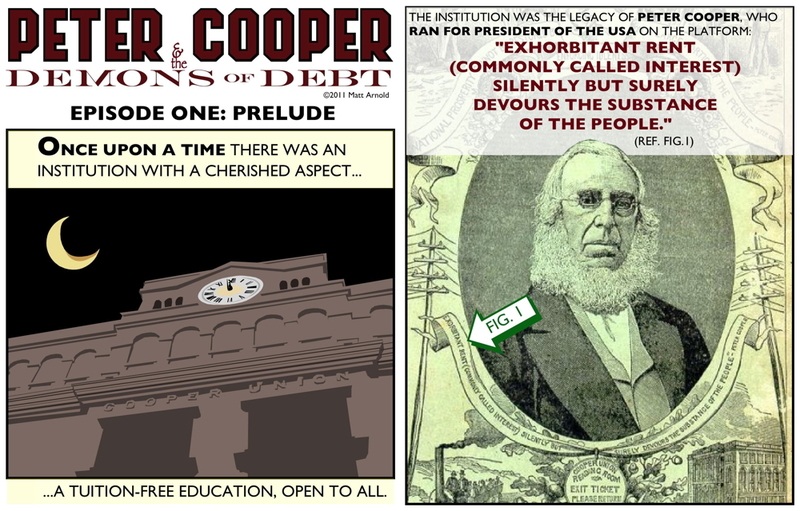 If you have already visited the site, you should check back periodically (pun intended) as content is updated and the website is improved on a regular basis. 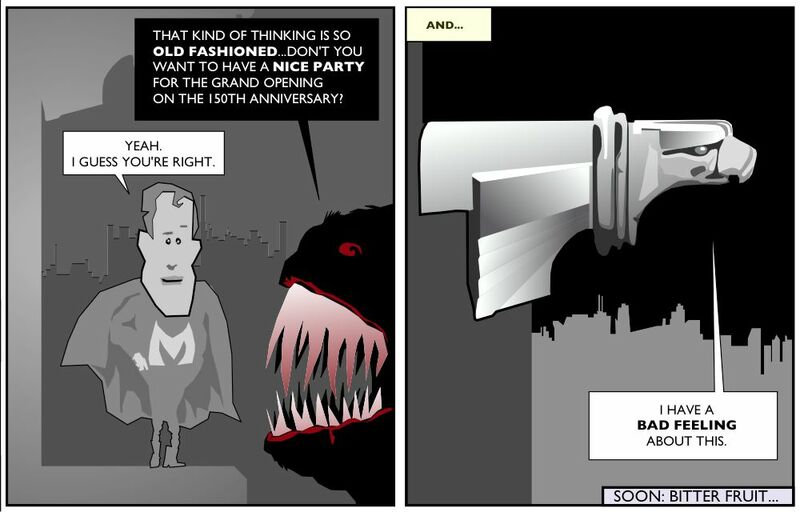 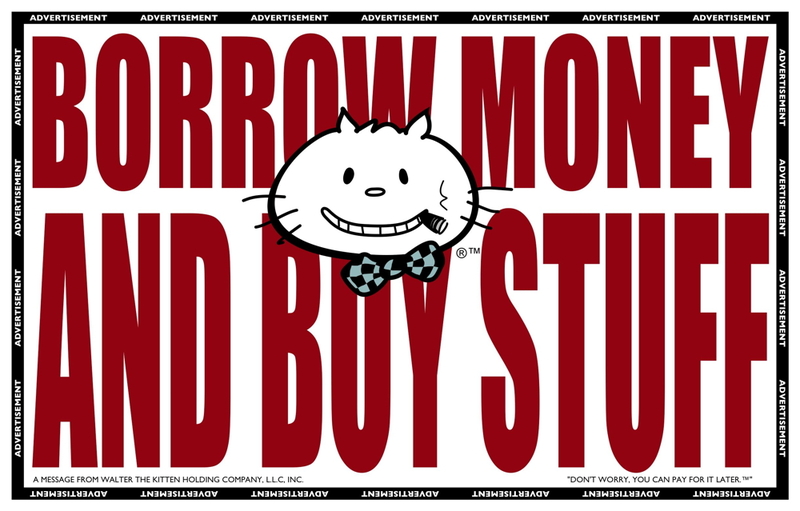 Remember to hit REFRESH on your browser!